I have blogged about pimiento (pimento) cheese several times over the years. 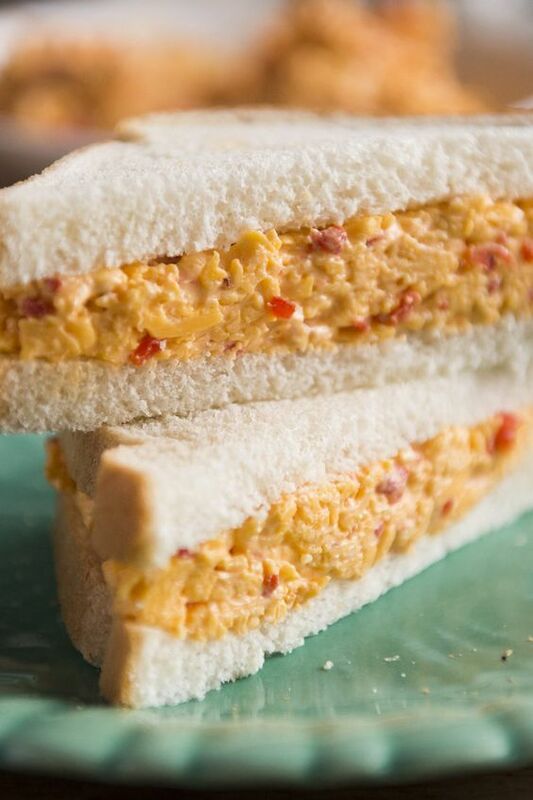 Pimiento Cheese Spread is not common in all parts of the country. grilled or cold, on crackers, as a topping on cheese burgers, as a dip, and much more. It is sold in our local grocery stores in the refrigerated section and at the deli counter. Some of my friends drain the pimiento and others don't. Some cooks spice it up with hot pepper sauce, red pepper flakes or jalapenos. My friend, Patty, adds pickle relish and Greek seasoning! shred the cheese just before making it. Do not use pre-packaged shredded cheese. Mix together and refrigerate for several hours or overnight before serving. and on gluten free crackers. 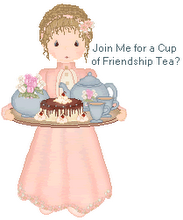 Remove crusts from the sandwich, cut into fourths, and serve as a tea sandwich. The spread is not common here in upper Michigan. I don't recall ever tasting it! I have had a jar of pimientos in my cupboard for awhile now meaning to make it. Thanks for the recipe! Yum! I love the variety in Pimiento Cheese recipes! And love the flavor. Thanks for sharing your recipe. I have a friend who makes it with chopped pecans in it! Extra delicious. This looks really delicious. I love Pimiento Cheese. Thank you!